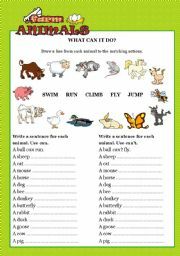 FARM ANIMALS - What can it do? 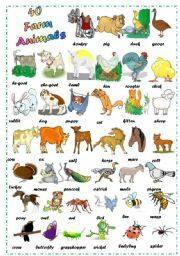 how many animals in my farm? 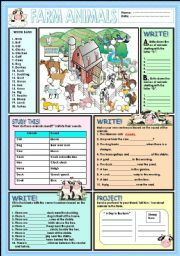 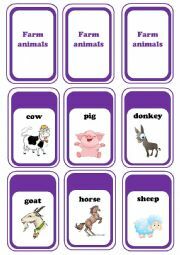 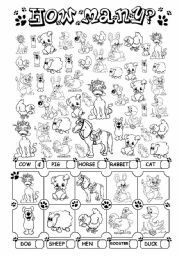 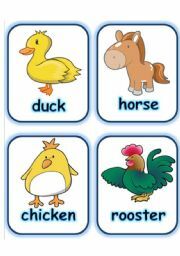 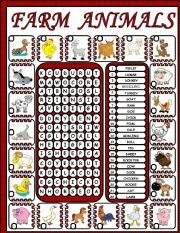 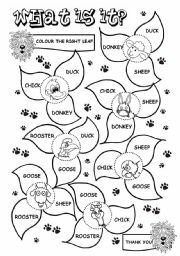 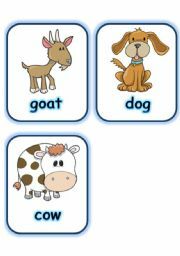 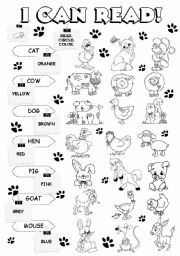 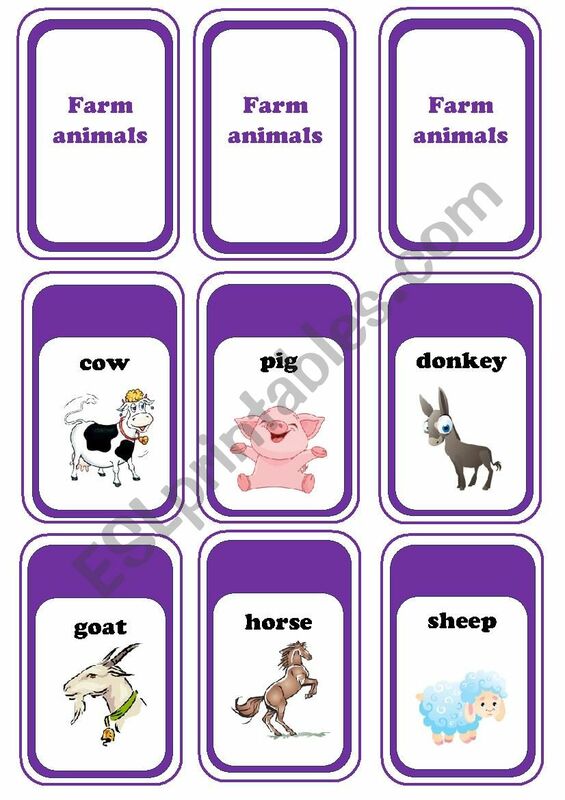 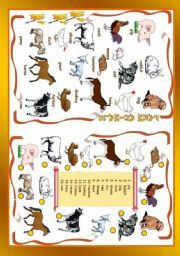 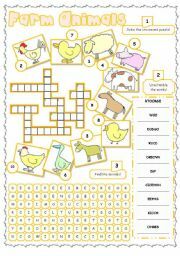 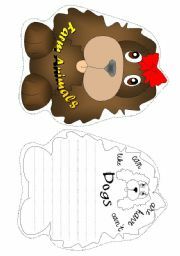 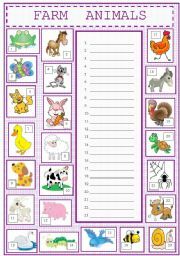 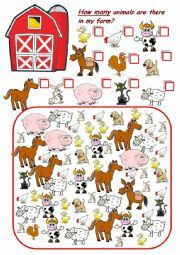 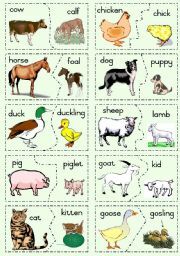 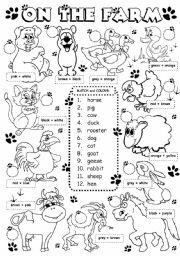 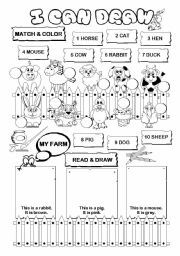 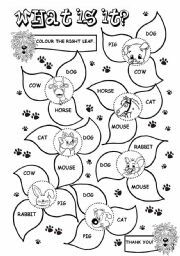 A set of farm animals flashcards can be used for teaching your students new words on the topic or speaking activities. 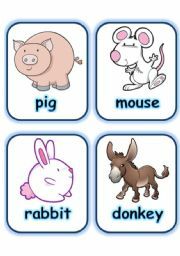 Can be useful while playing different vocabulary games.